We are in the San Fransisco Bay area and the air has been wavering between good, moderate, and unhealthy for a week because of the smoke from the Camp Fire. We can deal with this because folks, there are 200+ people still missing and 44 people dead. There are people still being evacuated because high winds are pushing these fires all over the place. Southern California down near San Diego has high winds and high fire warning and we pray no fires start down there. 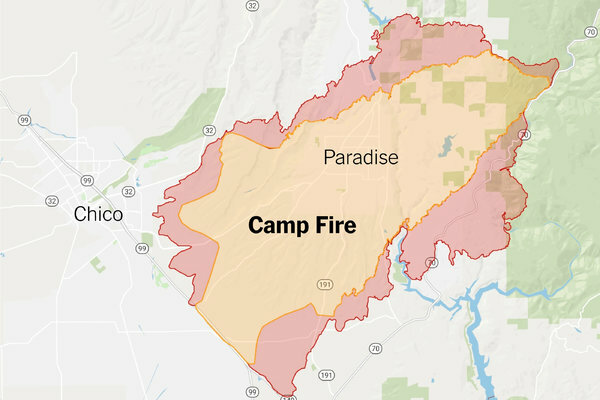 The town of Paradise was basically wiped out by the Camp Fire. Stories of people leaving Paradise and stories of heroes are on our local news hourly. The Weather Channel is now carrying the story full time. Personally when we see interviews of the people who lost everything its down right heartbreaking. Yes they survived, but there are many still looking for loved ones and the horror of people leaving Paradise during the fire, driving down traffic clogged roads. One lady said she was in her car and the taillights of the car in front of her were melting and she was starting to panic when her door opened and a firefighter picked he up and carried her to a firetruck, covered her with a blanket, and said “You are okay now.”. Folks these guys are amazing and there are thousands from states as far a Georgia that have come to help with the fires. When this first started and we heard about the town of Paradise we immediately though about our friends that live in Paradise. I tried to call Marty, no answer. I then tried to message, him, no answer so I emailed him and prayed that Marty and his family we safe. About two hours later Marty responded to the email and he said they got out early and were now at his brothers house in Modesto. (We closed our eyes and thanked God, in fact we gave God a high 5). Marty does not know the state of his house, so he is checking everything possible. There were some houses that did survive the fire, but only 10%. 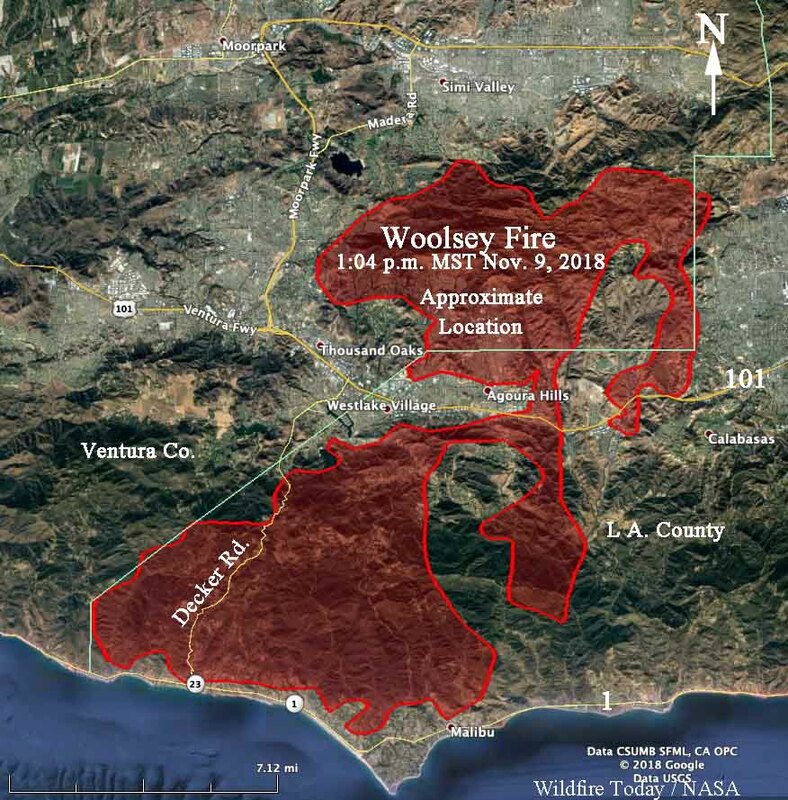 Then there is the Woosley Fire in and around Malibu that is still roaring though the hills and actually burned all the was to the ocean which is rare. When the winds start blowing the flames move so fast that trees actually explode and the dry grass creates a path. Please join us in praying for all the people already involved and the people who are in the path of these fires. It is being reported that both of these fires may have started by power companies that had equipment issues. PG&E for the Camp Fire and they had a equipment failure 15 minutes before the Camp Fire started AND in the almost exact location as to where the fire started. PG&E is investigating (Yeah sure). The other company for the Woosley Fire is The Edison company, that had a equipment failure. We thank all the people from near and far that are fighting these fires and we pray that they stay safe as possible. We have nothing else to report at this time.